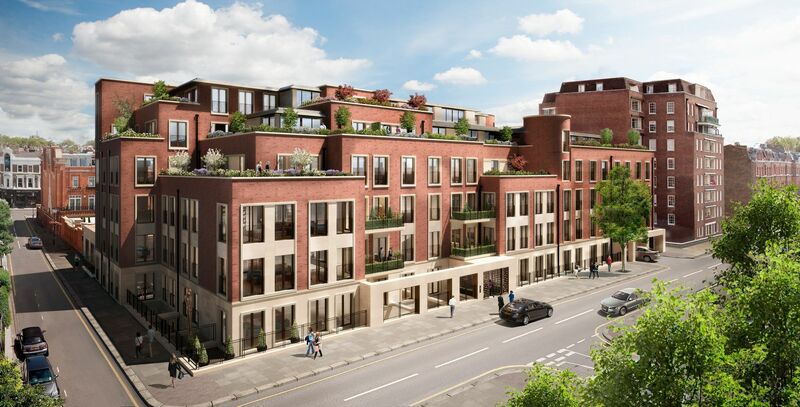 New build luxury residential scheme for Grosvenor/Native Land in Chelsea. 34 no. 2,3, & 4 bedroom apartments, duplex and penthouses.